The Desert Botanical Garden Horticulture Center, otherwise known as The Hazel Hare Center for Plant Science, has won multiple awards this summer. 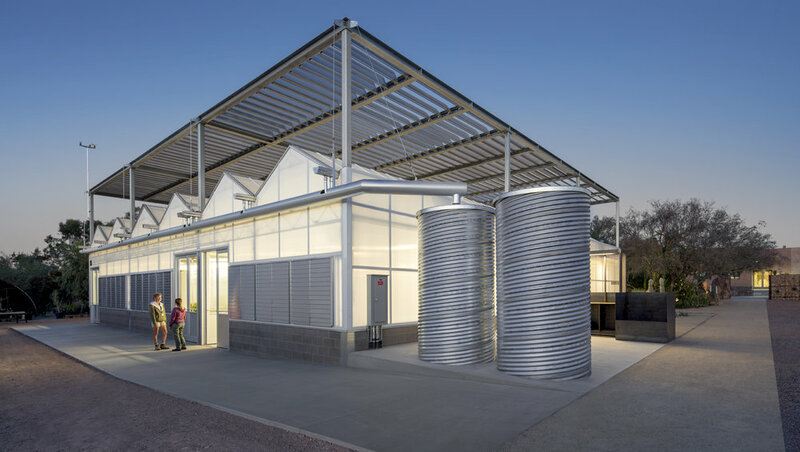 An Arizona Forward award (Crescordia), An AIA Arizona Distinguished Building Award (Merit), and the AIA Arizona Goodwin Collaboration Award for 2017. Congrats to our partners 180 Degrees and the Desert Botanical Garden!